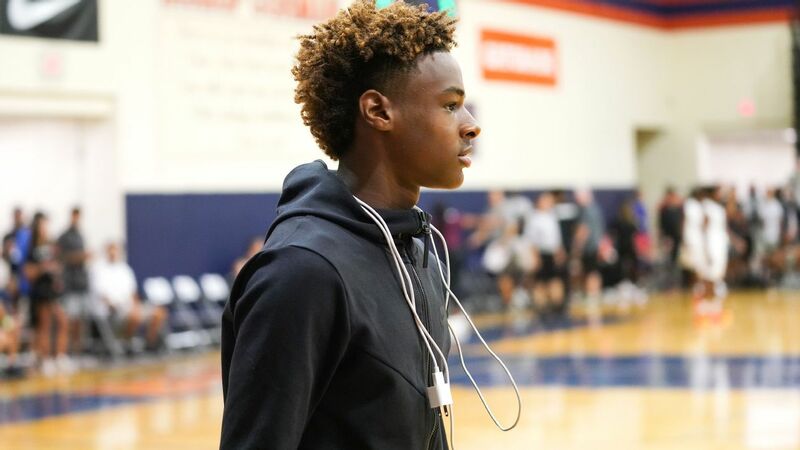 EL SEGUNDO, Calif. -- LeBron JamesJr. 's basketball debut in Los Angeles went better than his dad's did. 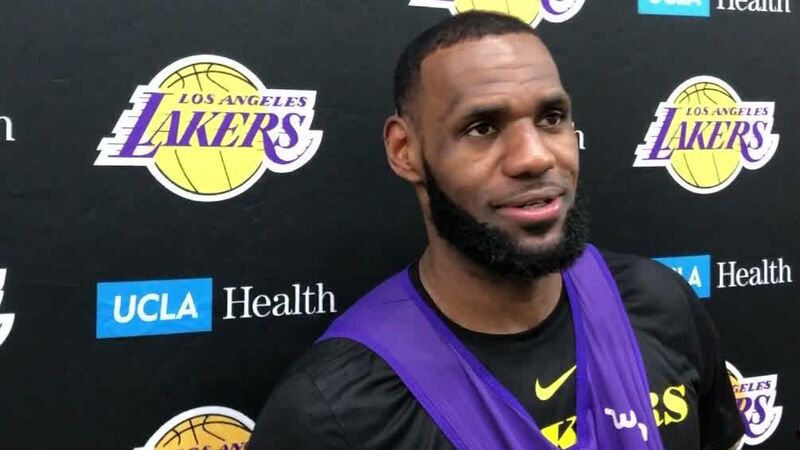 LeBron James reacts to his son LeBron Jr. changing his jersey from 0 to 23 in honor of him in his debut in eighth-grade basketball.